45 minutes for 17 Euros (includes homework checked outside lesson time). For student reviews scroll down to the bottom of this page or click here. "Angéla is an excellent, dedicated teacher, and clearly a linguist by training. Her lessons have high standards and are focused.At the same time, she adjusts them according to my progress. I can highly recommend her classes, whether you,re looking for intensive language training or a long-term course that fits a busy schedule." What can you find on this page? I adore languages, all of them share with us a different view of reality. The Hungarian language - not only because of being unique - highlights the world around us in a slightly different way too. This is one of the most wonderful things about the nature of languages. I teach not only the Hungarian language, but I also introduce my students to Hungarian culture, people, customs, and I am glad to see they like it. I am passionate about what I do. If I set a goal I go until I reach it. I would never want my students be disappointed or dissatisfied. Continuous feedback from them is one of the most important things to me. We all have a different learning pace. Some learn quicker, some learn a bit more slowly. Some may have a better language aptitude while some may not, but it never means that any of us would be completely incapable of learning a new language! It is not true. The truth is, that success in a second language lies in the effort you put into it. Of course, some students struggle a bit more until they reach the results of those who never even have to open a book at home, because simply get everything during the lessons. But at the end it is just all the same: you will speak in that language. I myself was always a quick learner and struggled in groups, because they were too slow for me. If you know the feeling of being unsatisfied because of having another learning pace (be it quicker or slower than the average), then private lessons are meant for you. What you need to understand is that although I have my language learning plan, the way we will actually learn on lessons depends on the student, on his/her needs, learning pace, what he/she needs to practice more, whether he/she is more like a grammatical type or the one who loves converstations etc. So, there is no such as the best language learning plan orthe best method. Sometimes it may take 3-4 lessons for me to find out what is the best method to teach one particular student to succeed, because you are all so different. I offer you plenty of materials chosen from different books and those assembled by myself. All materials are provided, so you do not need to buy anything! You have to invest only in your online lessons. Some hours before the lessons you receive your materials into your mail inbox. You can print it if you want or simply open the files during the lessons. Everyone receives his/her own material, there are no 2 similar lessons! Also it is impossible to set up a whole plan for the language course several weeks ahead, because the plans may be changing according to your special needs, problems that might occur and questions you might ask about the language. Every time we start with a little conversation (well, it depends on your level, first we may only be able to ask each other "How are you? "), then we check homework (some language learners prefer not to have so many execises for homework, while others like working on the material after the lessons - you can have your own choice, it depends on you). After this we start working on the new material. During the whole lesson I type words and phrases into the skype message box. So you do not need to write anything. Let us not waste our time with writing! :) Work is not over for me after telling goodbye to my student. It is very important, that on the lessons we speak Hungarian as much as possible. New words, phrases and sentences the learner might not understands are explained in Hungarian and not in English. English language is used only with beginners. After the lesson I copy the content of the message box and create a new file, add some more info, edit it, brush it up a little bit and send it to you. You can then print it or read from the monitor, have it for your own use. You can also see me during the lessons thanks to my webcam. I like seeing the student too, because his/her reactions help me to teach. A usual 1 to 1 Hungarian class where you get the materials, homework etc. is 17 euros/45 minutes as you can see below. So why would you like to learn with me? Prices: a 45 minute online lesson costs 17 Euros which includes homework as well. If you need vocabulary lists with extra explanation after the lesson, it costs 19 Euros. 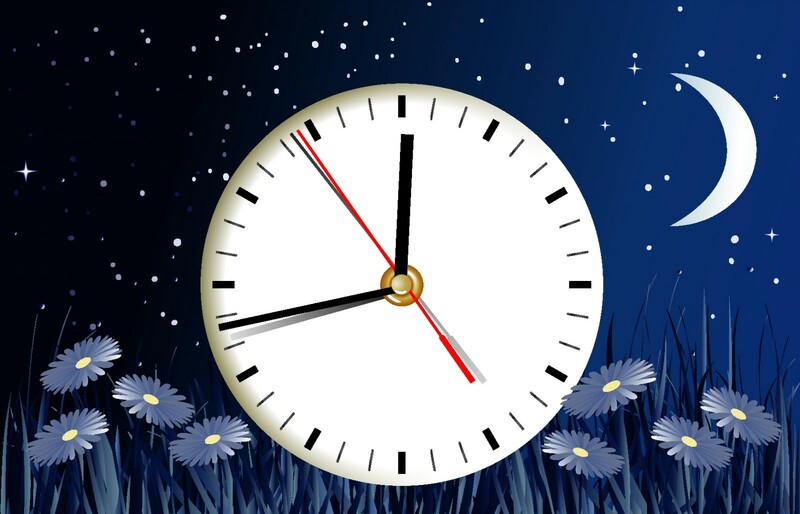 Ever fancied learning Hungarian online, but you just can,t, because of time zone differences? Now here is your chance! Time after time I get the question whether I could teach during Hungarian nighttime. My answer always was NO. And what I thought was: "Hell, no, I have a toddler, I am happy if I can get 2 hours of sleep in a row"... ;) But let,s face it, not everybody can learn when a native Hungarian is available during daylight hours. So now I offer you nighttime lessons (and this might mean morning or afternoon where you live). Just the price is a bit higher than of a normal lesson, for understandable reasons. Francesca (Italy): "Fantastic! Angela is very patient and professional. I was very nervous before the beginning of the lesson, but the very first lesson was relaxing and enjoying!" Sampo (Finland): "I gladly recommend Angéla,s lessons for everyone. She knows the structure of the hungarian language, although it is her mother tongue. And she always finds the best way and the exercises to get you to the next level. She is also a really nice person." Beata (Poland): "Angela is a excellent tutor, she is a strict but equally a very friendly person. She can always sense if I don,tunderstand the topic and is really good at explaining grammar." Kim (Canada): "Angela is a Great Teacher, she is VERY patient, helpful, friendly and accomodating. 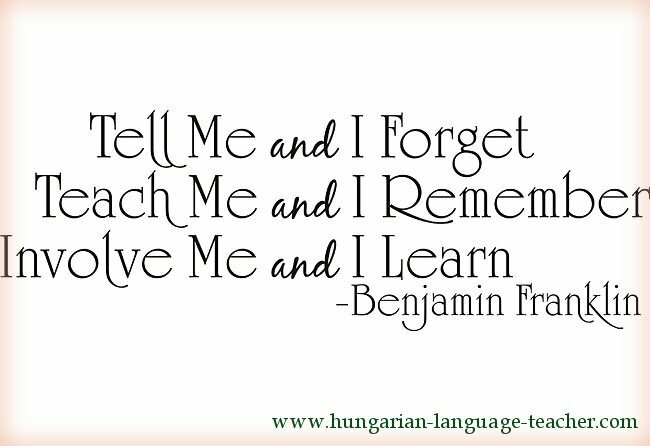 I enjoy learning Hungarian and look forward to each lesson." Christina (Scotland): "I really enjoyed my 1st (trial) lesson with Angela. I was quite nervous before hand and during but Angela was very patient and good at explaining things to me." Osnat (Israel): "Very good! Angela prepared the lesson well and was very nice and helpful!" Bert (Belgium): "Angela is just a great teacher, very patient and professional. She is very efficient and makes from learning a language a pleasant and relaxing activity." Robert (US): "I was initially skeptical about learning Hungarian online via Skype, but Angela,s wide variety of methods for teaching and her constant feedback make her lessons very valuable. Moreover, she is always prepared for class yet nevertheless flexible - if we start discussing something, she will allow me to explore the topic rather than remaining with a single, prescribed theme. This is just one trait, which demonstrates her gift for teaching." Ani (London, UK): "Angi is an excellent Hungarian teacher. I felt comfortable with her right from the start - some teachers can feel judgmental but Angi was attentive, helpful and kind. The lessons were interesting and fun and tailored to my needs and level. Although she speaks English, she explained things using Hungarian which is what I wanted especially at an advanced level (but not all teachers do this as some just translate - I really appreciated it). Angi was committed to her profession, preparing for each of our lessons and checking to see if I was happy with the material. Angi was always patient and I always felt her desire for me to improve my Hungarian eg she would correct me even if we were having a little ,chat,. Thanks Angi!" 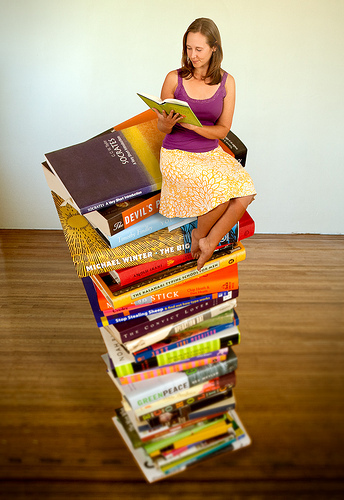 Martina (US): "Angéla is an excellent, dedicated teacher, and clearly a linguist by training. Her lessons have high standards and are focused. At the same time, she adjusts them according to my progress. I can highly recommend her classes, whether you,re looking for intensive language training or a long-term course that fits a busy schedule." Anya (The Netherlands): "Learning Hungarian is my hobby and I have been taking classes with Angéla for about a year. I started as an almost complete beginner and nowadays, thanks to Angéla, I can watch old magyar movies on YouTube and read unadapted novels. I couldn not even dream about that a year ago! Angéla is an excellent teacher: her lessons are always interesting and instructive, she will do her best in tailoring the pace and material to student,s needs. She is also very good in explaining grammar, origin of words and cultural bits."